Gold is discovered in a small western town and the local gambler Jim Rodney plans to seize the strike by having the townspeople murdered or frightened away by Indians. To put his plan in motion, Rodney has an Indian woman murdered and steals the horses. 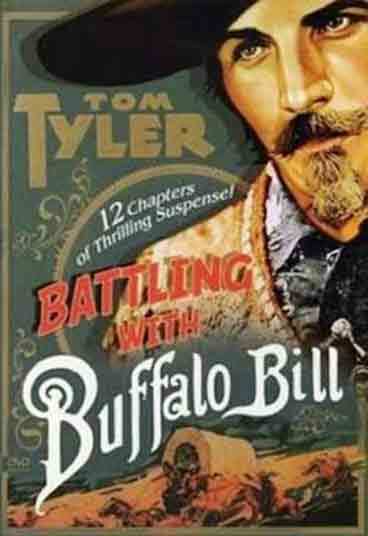 When ‘Buffalo Bill’ Cody and the U.S. Cavalry appear things get a bit tricky. Rodney then goes to the second plan to have himself elected as town marshal. Of course, the election is rigged and Cody then takes on the task of bringing Rodney to justice – while still fighting off the attacks by the Indians. 2 DVD Set. – 12 Chapters (1931).